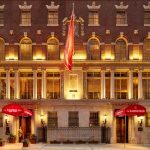 With a chill in the air and the buzz of holiday excitement just beginning, New York’s premiere hotel, The Chatwal, A Luxury Collection Hotel, located in the heart or Manhattan’s theatre district promises to deliver a truly magical experience to visitors and New Yorkers alike this holiday season. In partnership with another iconic New York institution, Macy’s, The Chatwal has created an exclusive offering of holiday activities for its guests, including the lighting of the hotel’s Christmas tree, specially designed and decorated by Macy’s, and a VIP concierge offering, which includes a shopping experience at its Herald Square flagship store. 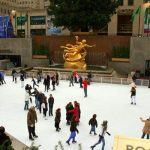 “Celebrations over the Holidays are the most beautiful time in our lovely City. Macy’s and The Chatwal Hotel are two recognized entities which are integral to the New York scene over the festive season. We are excited to partner with Macy’s, who along with the traditional Thanksgiving Day Parade have held a historic place in the hearts of both locals and visitors to New York. The Chatwal Hotel, also known as ‘Jewel of Manhattan’, is a Stanford White Art Deco marvel in the heart of the City which embodies both a celebration of life and the holiday season.” says Ashish Verma, Vice President of the Luxury Division at the Dream Hotel Group, which owns and operates The Chatwal in New York on this year’s inaugural partnership with Macy’s. An event on November 30, open to hotel guests, will highlight The Chatwal’s magnificent tree decorated with carefully-selected items from Macy’s Holiday Lane Collection and is inspired by their Believe campaign, a dedicated benefactor of the Make-A-Wish Foundation. 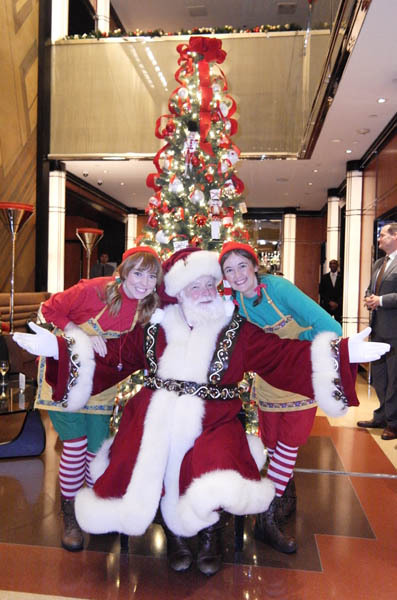 The one-and-only Macy’s Santa Claus and Elves will be on-site to entertain and delight guests, and be available for photos, while the hotel’s legendary Lambs Club Restaurant will provide signature cocktails and canapes. Macy’s shared their excitement around the program saying “Macy’s Herald Square is one of the most iconic shopping destinations for domestic and international tourists; it is on any visitor’s must-see list. 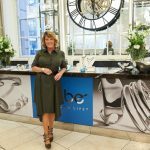 We are thrilled to partner with The Chatwal to bring a piece of Macy’s and the holiday spirit to the hotel, and offer hotel guests a customized and elevated shopping experience at our flagship store.” says Patti Lee, General Manager of Macy’s Herald Square. The exclusive holiday concierge service with Macy’s will provide guests at The Chatwal with the ultimate shopping experience, which includes a complimentary transfer to Macy’s Herald Square in the Chatwal’s signature red Mercedes-Benz, a 2-hour MyStylist personal shopping appointment, a Macy’s VIP Passport providing a 10% visitor discount across the store (excluding cosmetics). 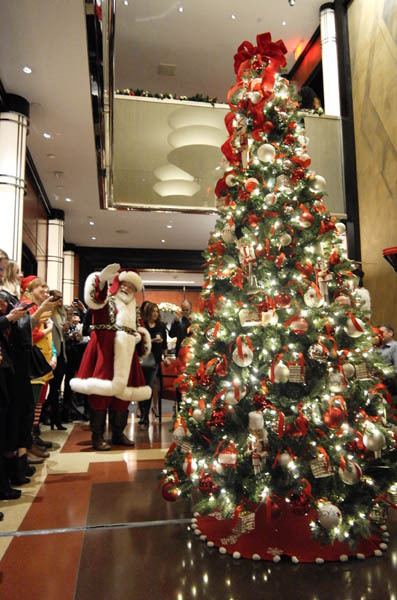 For the children, or just children at heart, there will be express access to see Santa at Macy’s Santa Land. 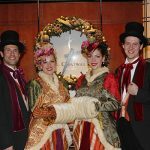 A holiday caroling brunch will take place every Saturday in December at The Chatwal’s Restaurant The Lambs Club, led by chef Geoffrey Zakarian. 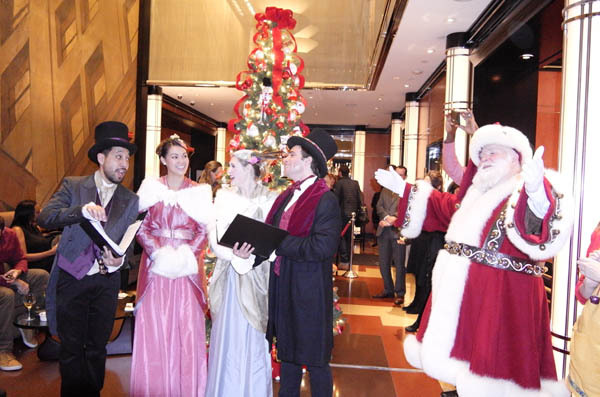 The brunch will feature festive carols, traditional brunch fare and gourmet hot chocolate. 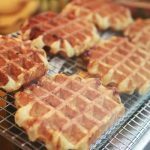 Reservations for brunch begin at $68 per person. 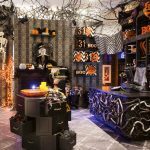 The Chatwal will also offer complimentary gift wrapping every weekend in December. Gift wrapping will feature The Chatwal’s signature red color, a heartfelt nod to the hotel’s treasured guests and grand holiday traditions. During the holidays, guests can take advantage of The Chatwal’s newest Concierge team member, Chatwal Charlie, a plush teddy bear. The Chatwal recently partnered with Steiff, the world’s premier manufacturer of high-end toys and collectibles to debut Chatwal Charlie; he’s sure to offer guests the best advice for making the most of their NYC holiday. Guests can follow Chatwal Charlie on Facebook and Instagram using the hashtag #ChatwalCharlie to see his latest discoveries in New York City. Designed to inspire a classic New York City holiday, The Chatwal is offering its ‘Holiday Cheer in the City’ package which includes luxurious accommodations, daily breakfast for two at The Lambs Club, $100 spa credit at its Red Door Spa by Elizabeth Arden and expert concierge recommendations for the best shopping, events and holiday sights. 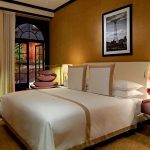 The package also boasts a one-of-a-kind theatre experience with a pre-theatre dinner for two at hotel’s Lambs Club Restaurant and two tickets to the world-renowned New York City Ballet to see “The Nutcracker,” choreographed by George Balanchine. 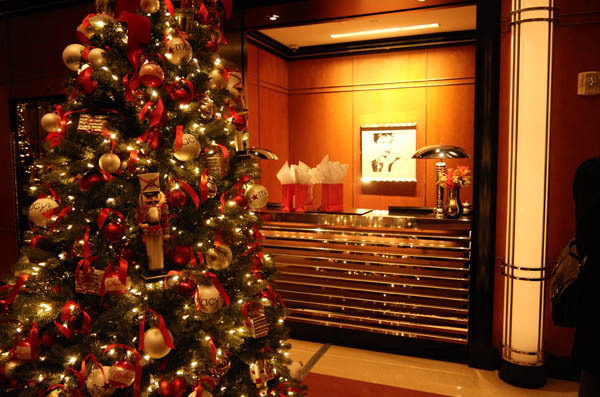 Holiday Cheer in the City starts from $3,130 for two and are eligible for reservations December 1 – 20. A minimum three-night stay is required. Located in the heart of Manhattan, The Chatwal Hotel bridges classic and contemporary like no other. 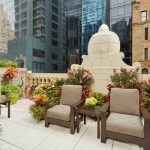 Nestled between Rockefeller Center, Bryant Park and the Theater District, the landmark hotel, originally built in 1905 by Stanford White, has been beautifully restored and renewed by master architect Thierry Despont, re-launched in 2010 with 76 rooms and suites, several of which feature spacious terraces. Carefully selected amenities, professional butler service and bespoke service make it an ideal choice for both leisure and business travelers. The hotel is home to the Red Door Spa by Elizabeth Arden, and the famous Lambs Club Restaurant. This iconic hotel is the vision of hotelier and entrepreneur Mr. Sant Singh Chatwal. The Chatwal was recently recognized in Travel + Leisure’s 2016 World’s Best Awards in the Top 10 Hotels of New York. The property was also recently included in Andrew Harper’s handpicked collection of finest properties in New York.